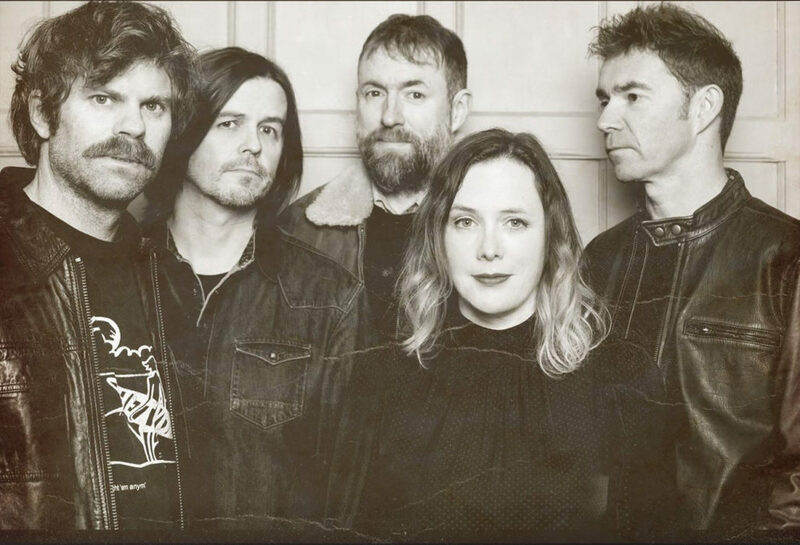 Slowdive has a moody atmospheric sound in this recording. There’s an uneasiness to it yet mesmeric and translating. It’s wonderfully not overstated but rings a sufficient energy to be captivated. I enjoy what Stephen Thompson of NPR has to say … … Give it a Click!